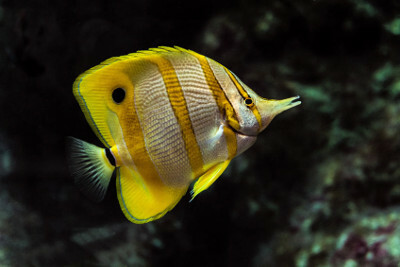 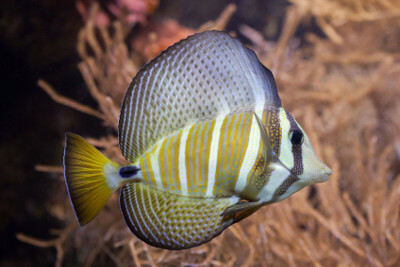 Are Copperband Butterflyfish Reef Safe? 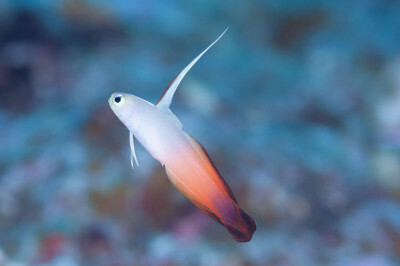 Firefish Care Guide – Can You Mix Firefish Goby? 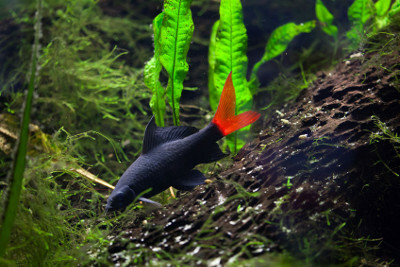 Can a Rainbow Shark Live in a 20 Gallon Tank? 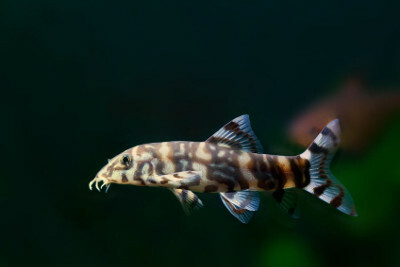 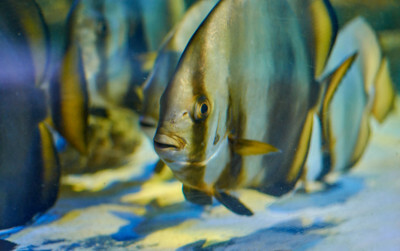 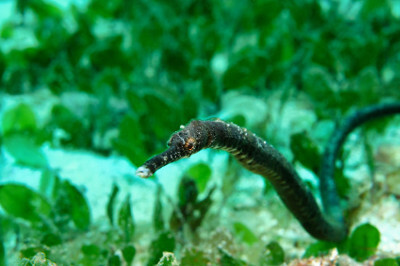 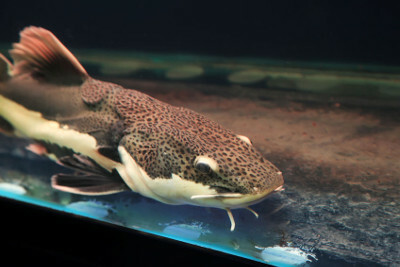 Hey, thanks for passing by, welcome to the blog for Pet Fish fans. 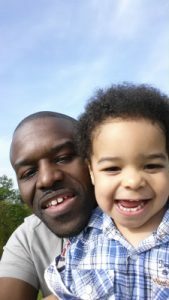 This is me, Wayne, and my son Theo. 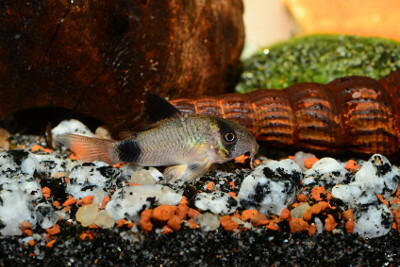 I started this journey after we bought him hist first Fish Tank of fish. 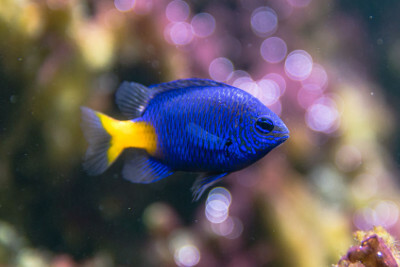 Follow my site for my research and info on Pet Fish.